Flowers bring smiles not just for the “in loves” but to every human capable of feeling. It is the ultimate gesture of caring for someone other than yourself. Flowers on nails are good decision among the nail art enthusiasts and artists themselves. The flower designs not just add beauty to the art but also the feeling of love for all that see it. 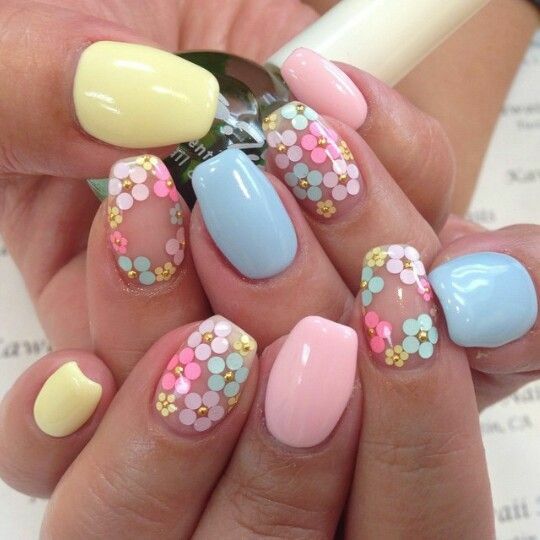 Some flower nail art designs create cute output while other adds passion and intricacy to the nails. 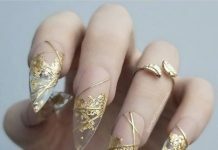 There are flowers that are painted, glittered, jeweled, and even molded into the nails that make this art very versatile and in demand. 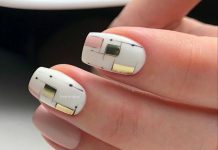 Truly, this technique brings out the true beauty of the art of nail polishing indeed. Flowers on nails are not just decoration but a reminder to the owner that life is wonderful and rewarding at the same time. If you opt to have one, always do remember that your life and special and whatever you do, someone appreciates it more than you do. Take a look at these 40 Gorgeous Flowers On Nails Designs! 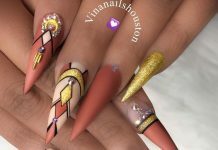 Also, if you’re fascinated with 3 dimensional nail decals, we have our 40 Captivating 3D Floral Nail Art Designs collection that will definitely take your breath away!